What is the first thing that comes to your mind when you decide to take your partner for a romantic date? 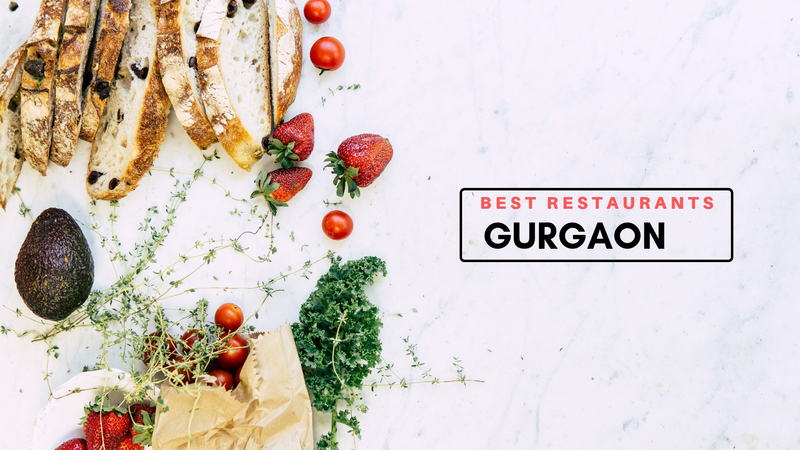 The most important part comes when you have to decide which restaurant you should take your date to or which will be the most romantic restaurants in Rajouri Garden? 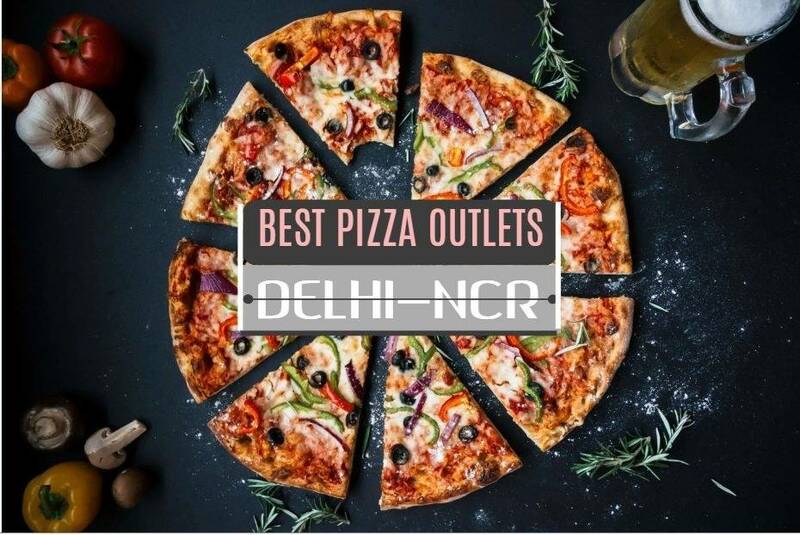 Here is a list of the top restaurants in Rajouri Garden to experience the best of romantic candlelight dinners in Delhi. 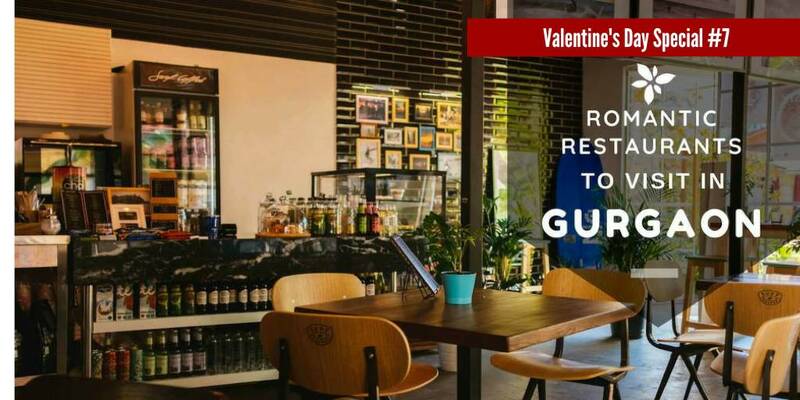 Let's start the list of top romantic restaurants in Rajauri Garden with The Post Office Cafe which is classic restaurants to ignite the love between you and your better half. 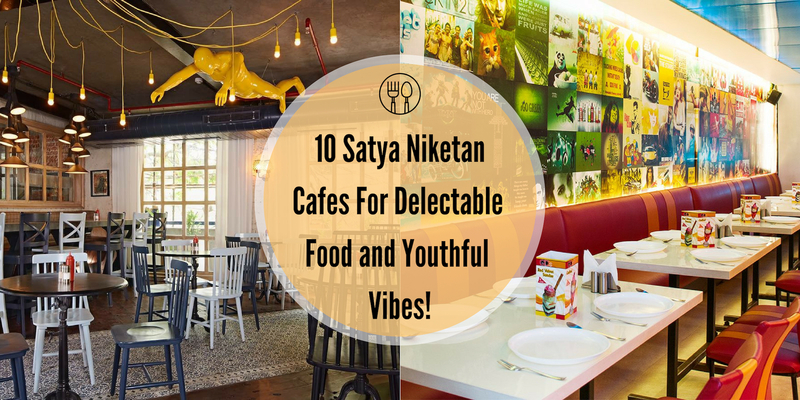 Playing trending tunes and having Retro Sunday afternoons makes this restaurant the first choice of people who are looking for a romantic place. What’s more, the lighting is flatteringly dim which seems a lot better after a hectic day. 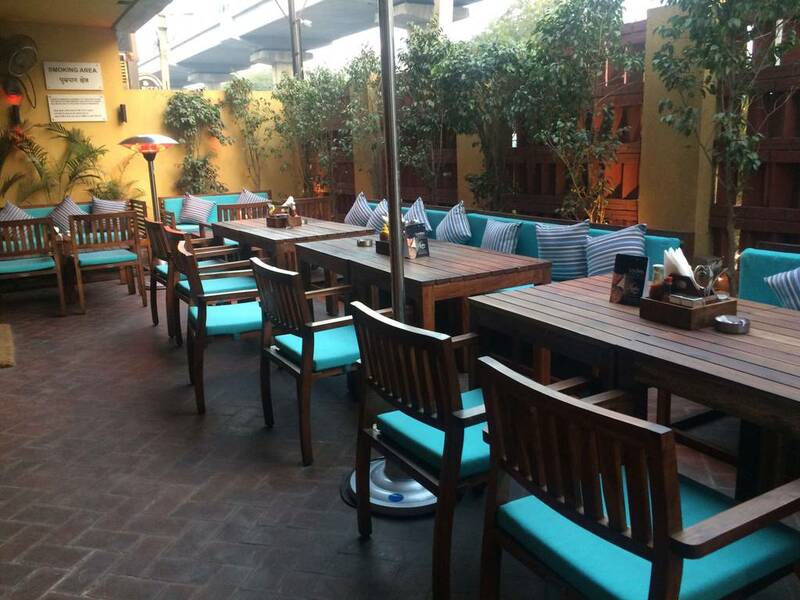 So, unwind your hectic routine and enjoy some lip-smacking food with you date at this romantic restaurant in Rajouri Garden. 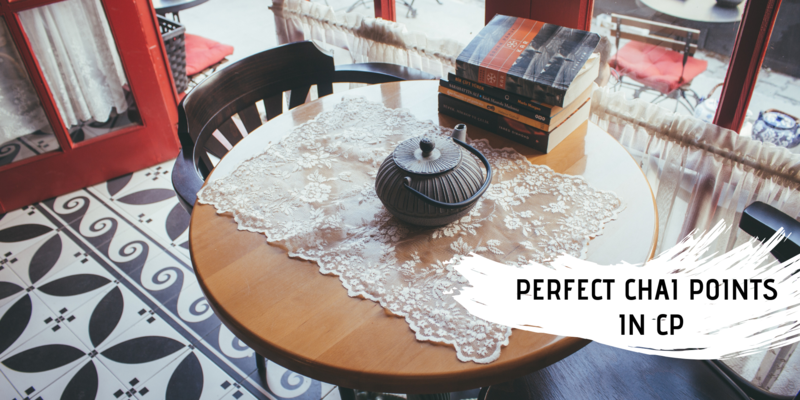 This grand restaurant has all the charm of an old-school horror film. 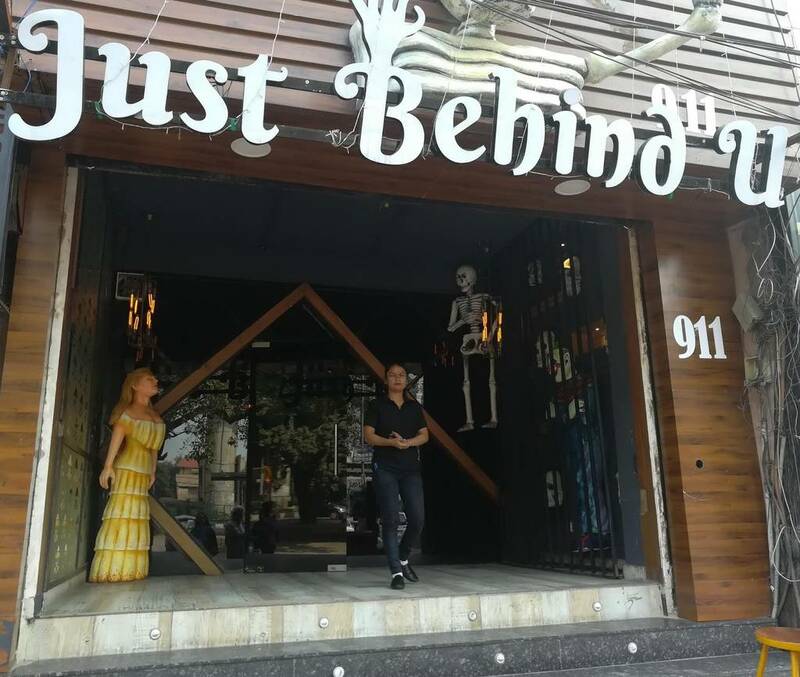 You might be surprised about this haunted themed restaurant falling under the top romantic restaurants in Rajouri Garden, but haven't you heard of the people who love a good scare. Everywhere you look there is something to see and you would never have a dull moment at this most unique dining experience. The reassuring part about Just Behind U is that even if you're not totally into your date, you can easily fall in love with your food. 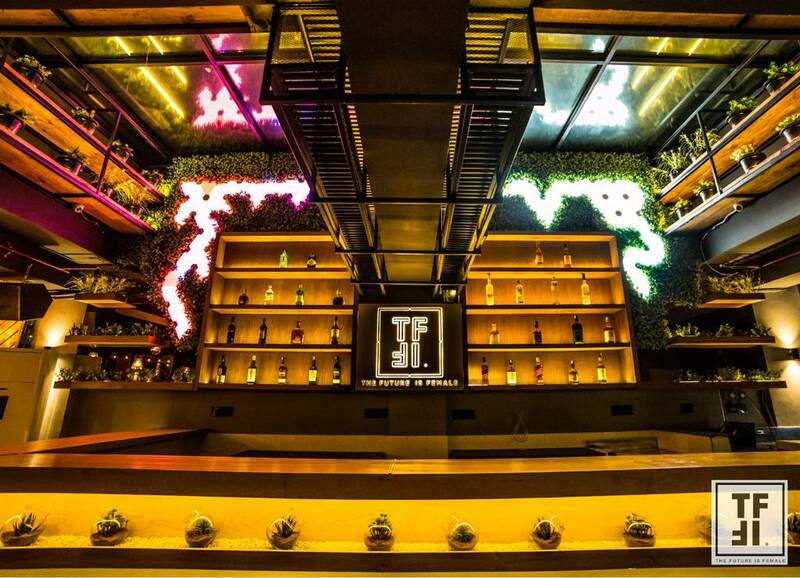 Spread across 4 floors, Decode has a great vibe to it by having extravagance roof and an artistic effect to the whole environment with the help of their creative walls which has out of the box ingredients for the people to decode the name of the dish. 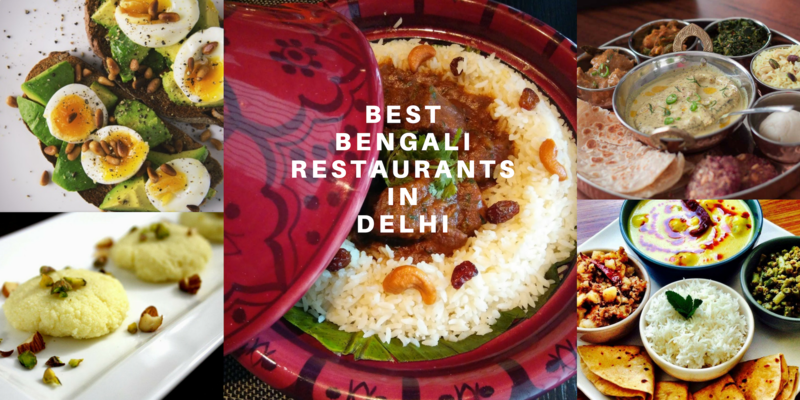 The Palak Patta Chaat and Kung Pao Chicken Bhel are a must order over there. The exteriors of Decode is as amazing as the interiors of Decode. This smart, sleek and darkly lit restaurant knows all about the wow factor to help you impress your date, from its knock-out cocktails to its gorgeous plates of contemporary food that taste as good as they look. 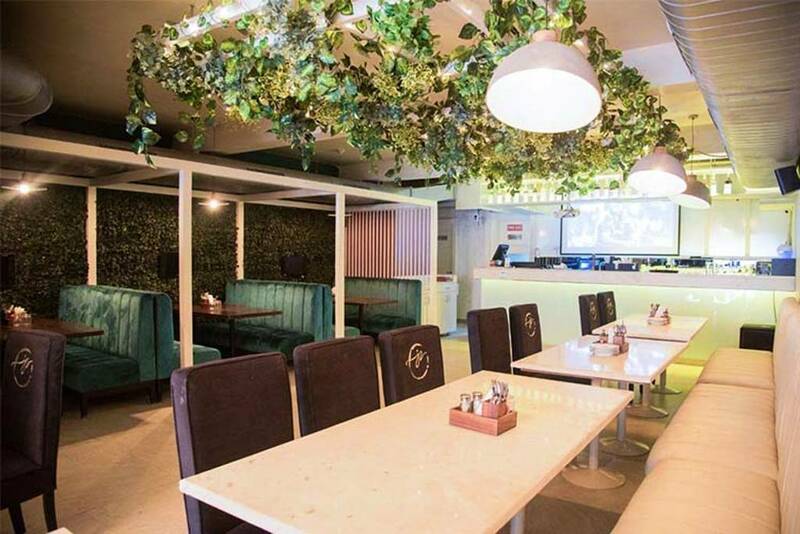 The first thing that grabs your attention is the garden theme restaurants along with the ambiance that makes Mellow garden a restaurant that is completely different. 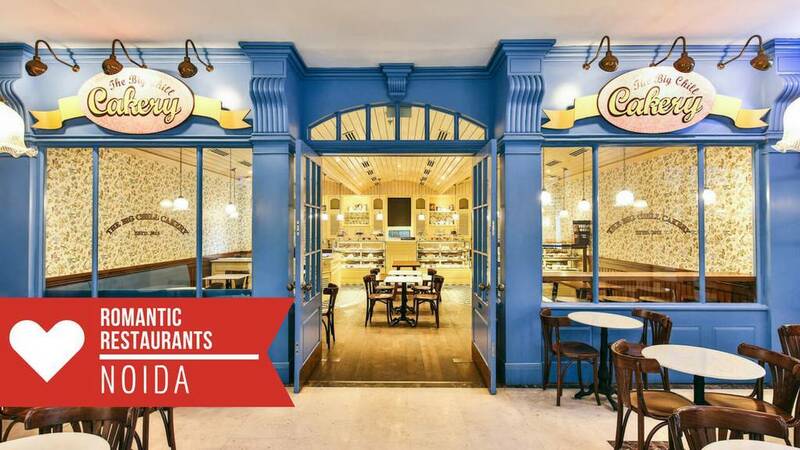 This top romantic restaurant in Rajouri Garden is the perfect match for you if you are looking for a value for money place to have your date. There are a lot of social events and evening tea parties happening over here. Good news for smitten lovers: sharing is encouraged, so bump forks as you tuck into small plates of Bhuna Bhutte ki seekh. Go to CG's - Lounge Cafe Bar for their amazing lighting and their finger licking food. Either way, sitting up at the pink and silver furnished sofas spread across this top romantic restaurant in Rajouri Garden, fizz in hand, surrounded by lit vibe. Well, it's enough to make you feel like you're starring in your own romantic movie. Love is present in every dish and you'll be suprised by their wonderful presentation of food and their brilliant service. Exceptionally intimate and elegantly styled with quirky and modern interiors, Marine Drivve- Club & Courtyard is the perfect setting for loved-up lunches. 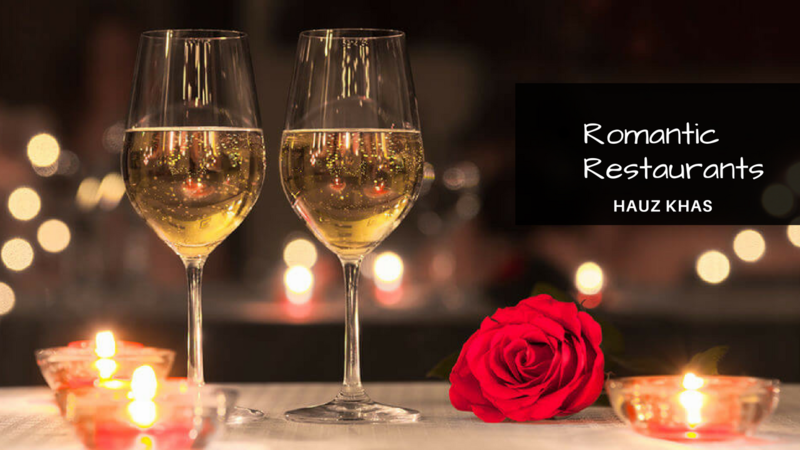 Having a glossy and sophisticated decor and ambiance this top romantic restaurant in Rajouri Garden is just the ticket for dressed up dates. 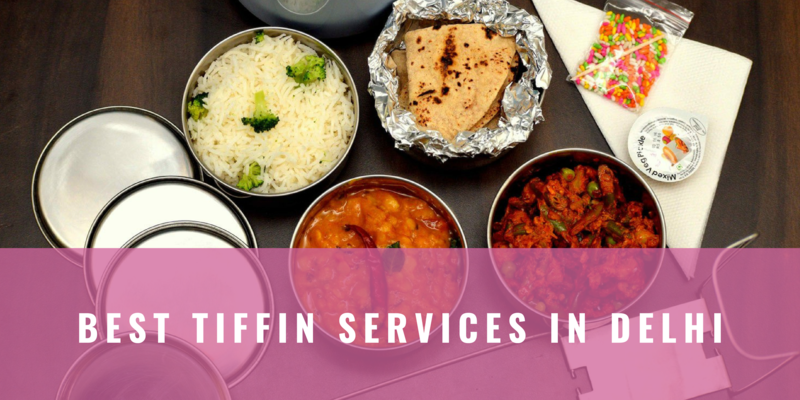 They have a savour range of flavours and cuisines to suit every palate. 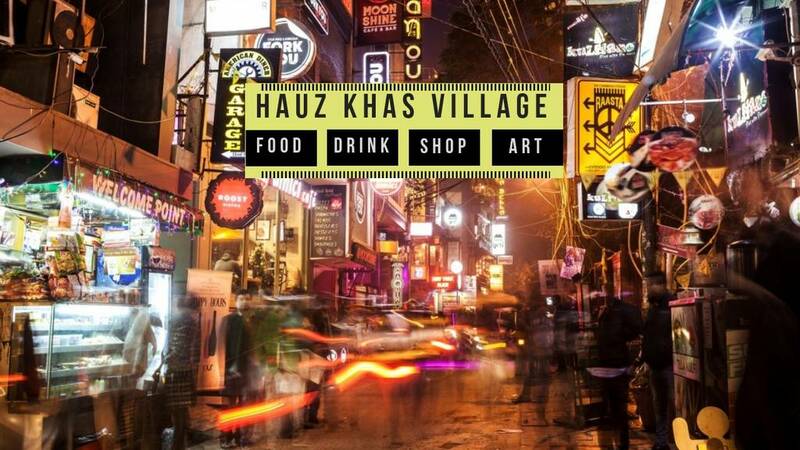 Surely the grandest and most glamorous of Rajouri garden restaurants, this place is a real deal and a shoo-in for some good time. 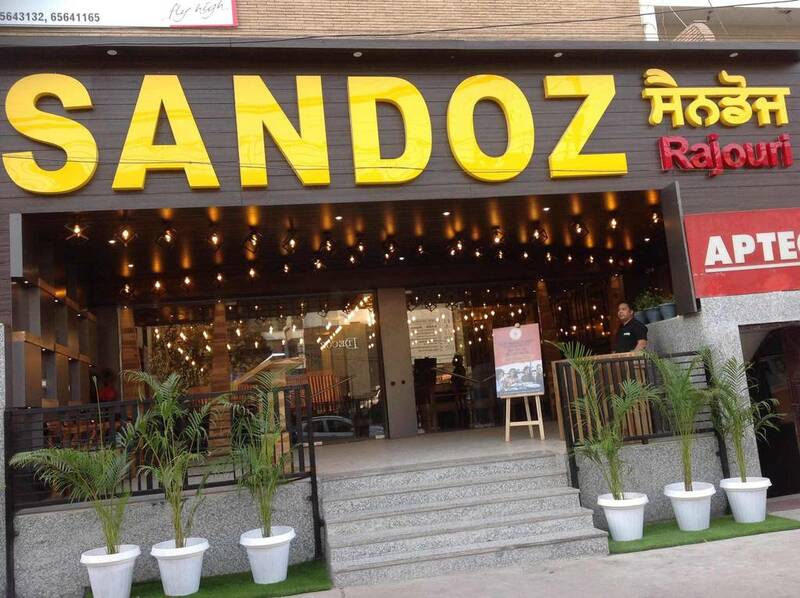 Located in the lanes of Rajouri garden, just above band baja baraat there lies this top romantic restaurant in Rajouri garden. The soft glow from the lights and creates a deliciously cozy and intimate atmosphere in the evening which is perfect for romance. 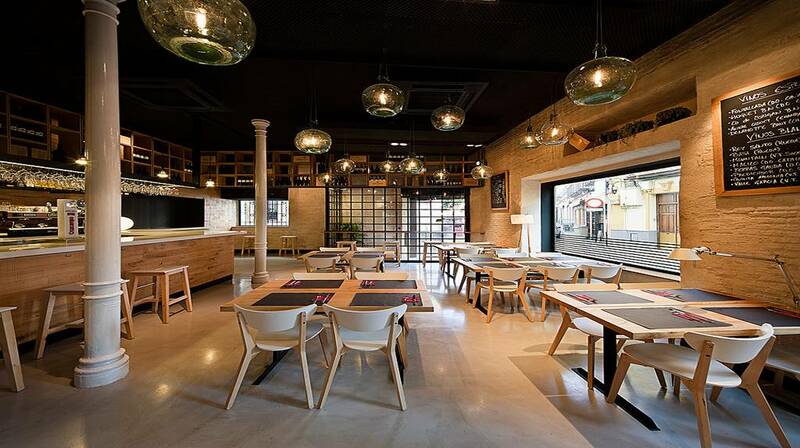 Mealodrama is the modern bistro where you can linger from the seasonal delights and have a blissful time. 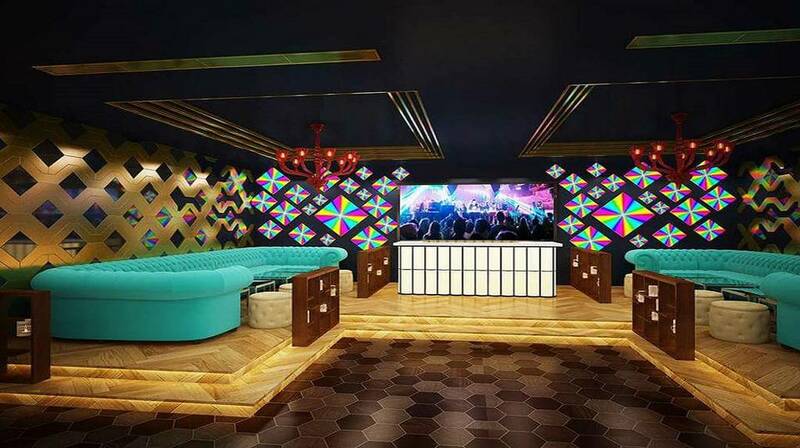 The west region of Delhi has certainly transformed itself to a party place from once being described as the worst party place. 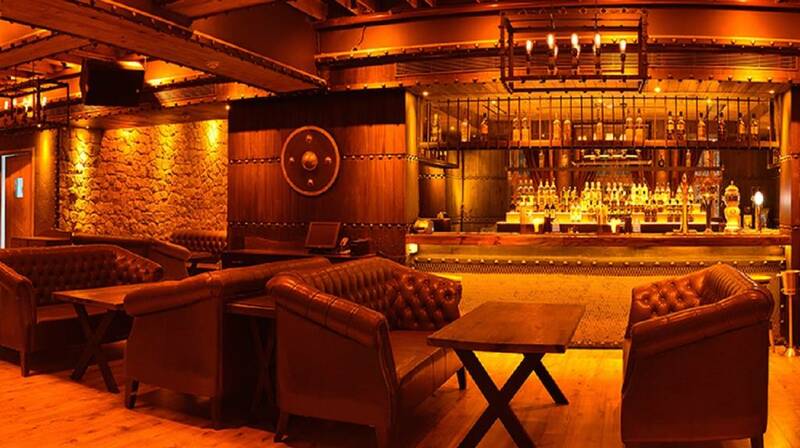 Lord Of The Drinks Chamber is one of the best romantic restaurants in the area and in Delhi which has a powerful brand name and a menu that impresses all with some of the finest drinks. 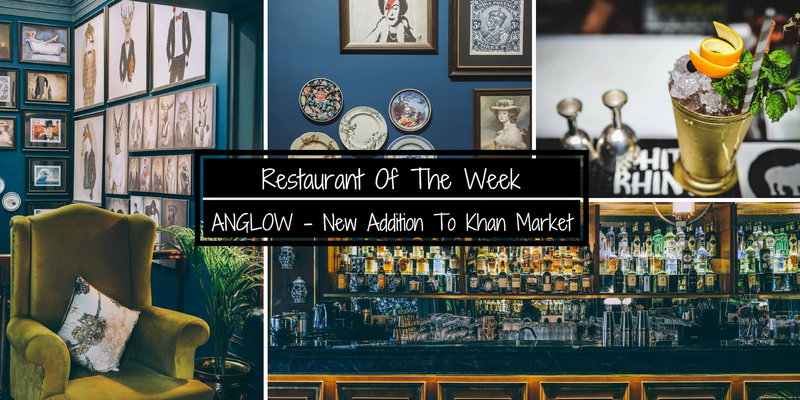 With a comfortable seating area, it has a rustic indoor and vibrant outdoor area and is one of the top picks of the city's best haunts for drinks. 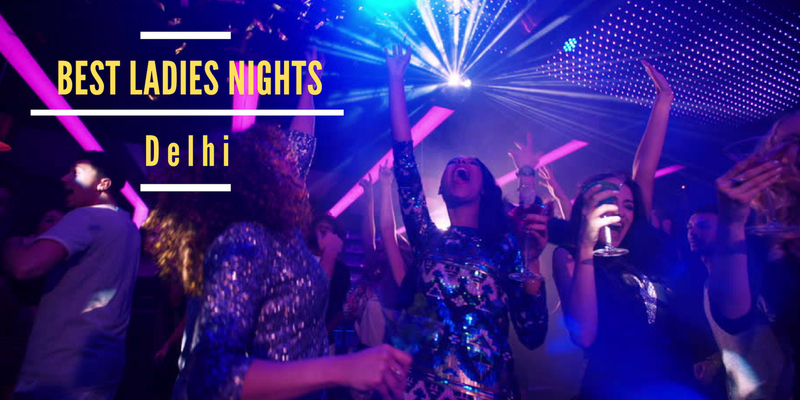 The outlet is power packed with the best of music playing all over which will certainly make you twist your leg. 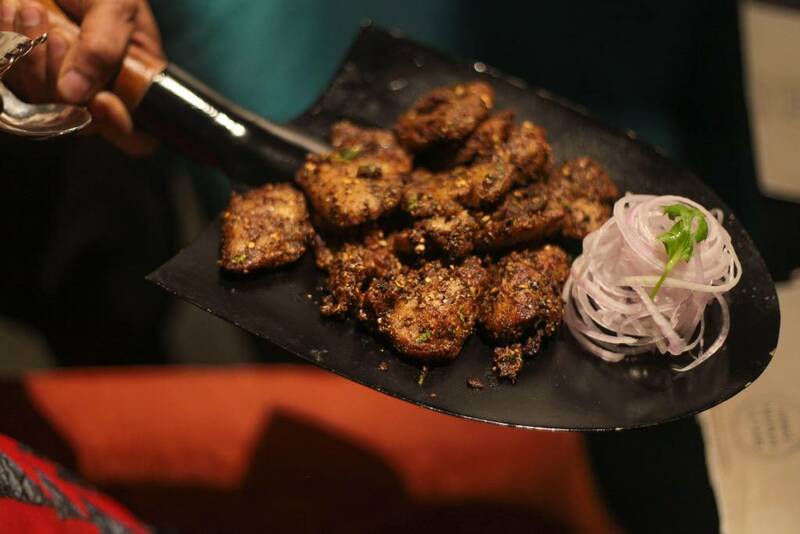 Jazbaa is the ultimate place to tap your toes and indulge in some delicious and lip-smacking food. 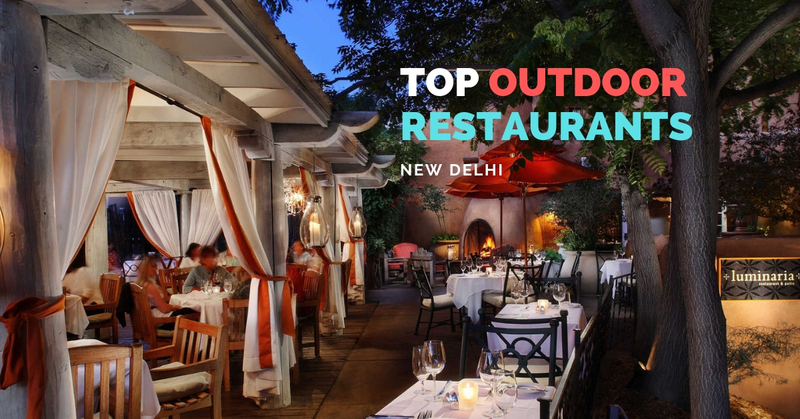 With a great ambiance and spacious seating arrangements get things off to a racy start at this top romantic restaurant in Rajouri Garden. 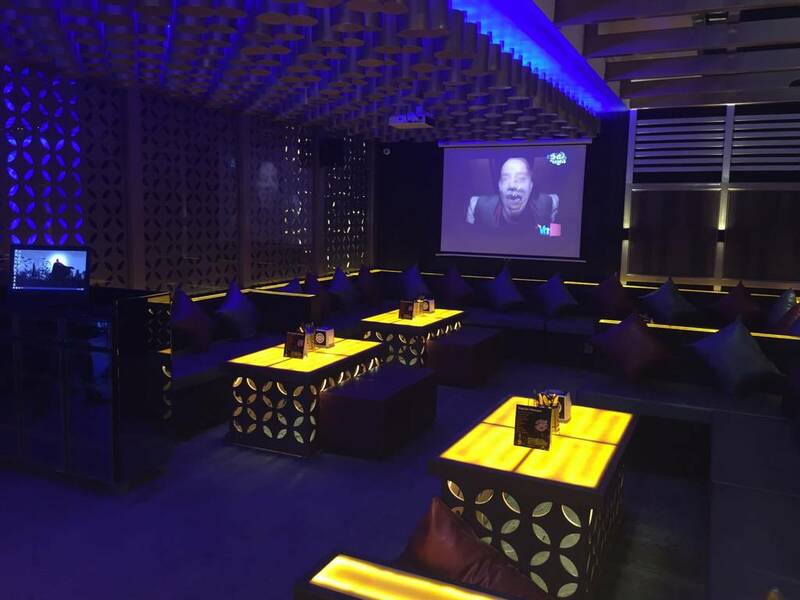 The comfort and grandeur provided by Jazbaa is next level and you will never find the entertainment factor losing out at this place. 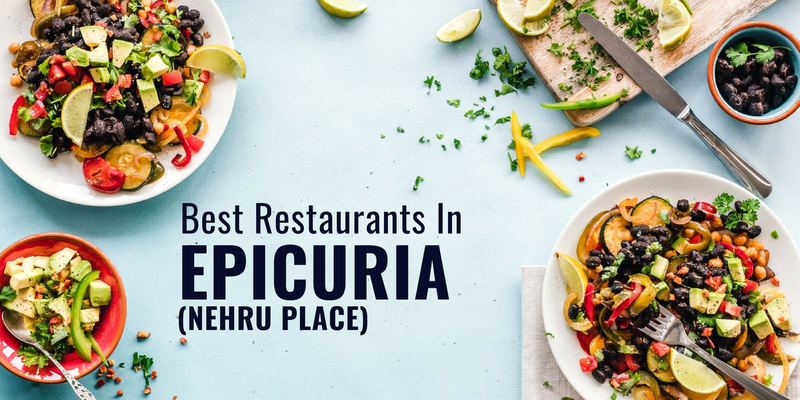 After visiting this place for the first time it will surely become your favourite hot spot. This restaurant reaks of Women empowerment since TFIF-The Future OF Female is run by only women is a very nice way to leave a good first impression. Like a beautiful blast from the past, the interiors and the ambiance of this top romantic restaurant of Rajouri Garden is all very romantic. Nibbles of cheese and Asian Mushroom Cups along with drinks make the whole thing even more intimate. Whosoever said that good things come in small packages was bang on the money. There are comparatively few seats at this delightful little neighborhood restaurant in Rajouri Garden. Food-wise, think decent bistro fare with a few nice items on the menu, all rejigged into small plates that you’ll want to share with your beloved. 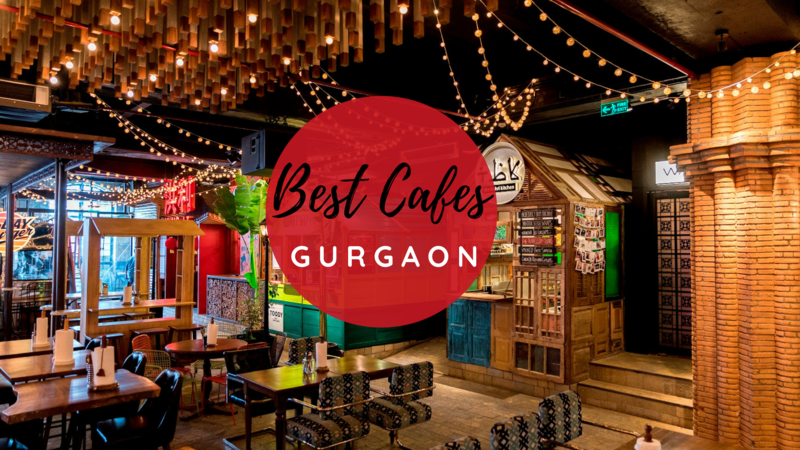 This is definitely one of the top romantic restaurants in Rajouri Garden which is tailor-made for romance with their Reshmi Kebab and Mushroom Chaap. 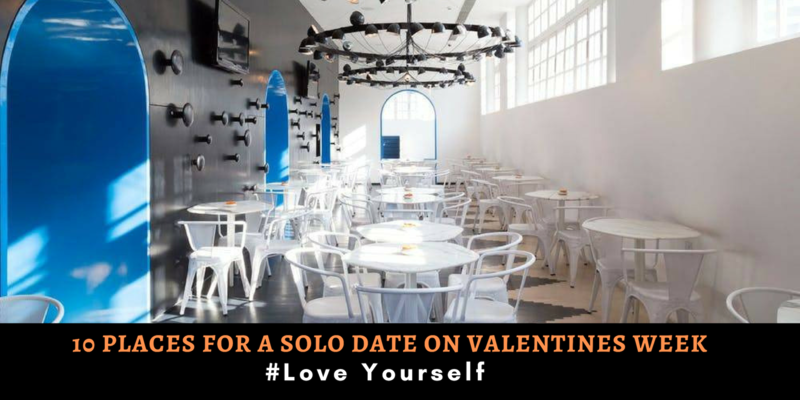 An exceptionally beautiful place where you can plan out your romantic dinner to leisure away some amazing time over food and drinks with your date. 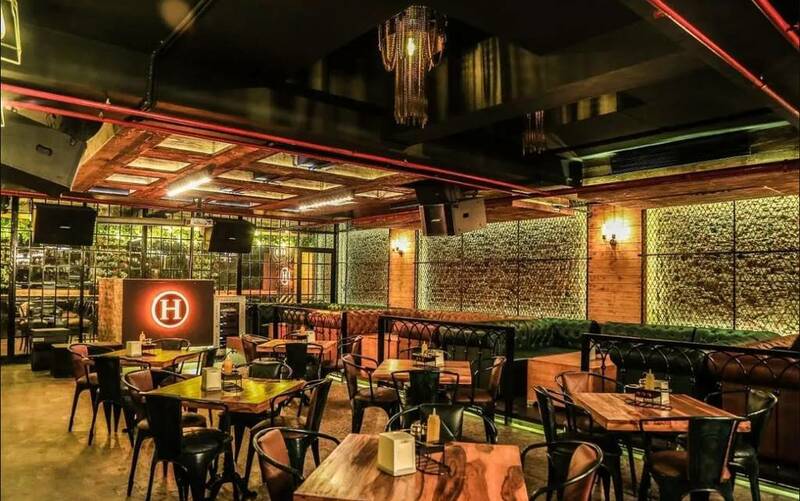 Hoot Bistro (Top Romantic Restaurant in Rajouri Garden) has nurtured a countless number of love affairs by its cozy nooks, amazing interiors, lip-smacking food and a glorious list of drinks at value for money prices. 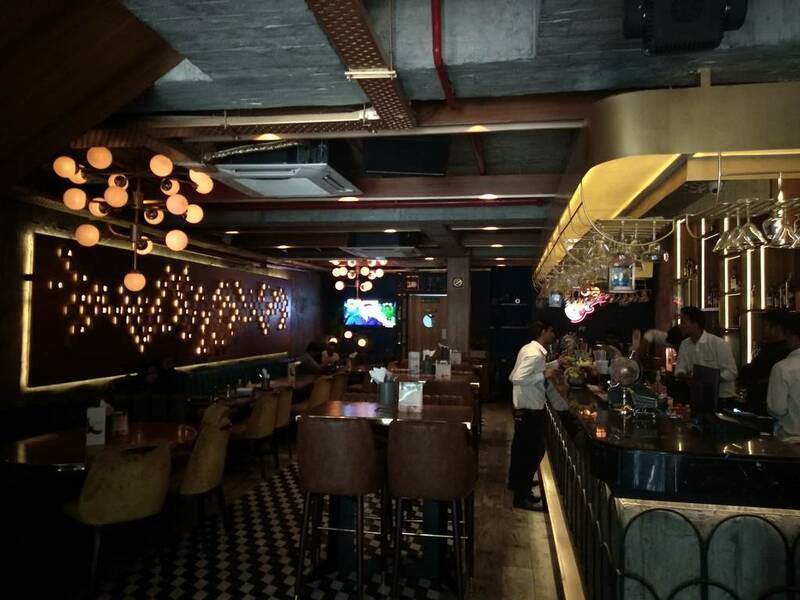 If you are looking for a romantic restaurant in Rajouri garden which would not only make the first impression the best one but also satiate your hunger pangs then J2 White is the best place to be. 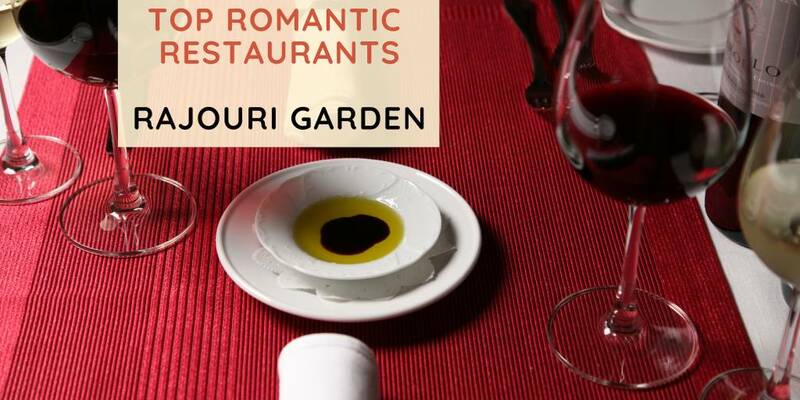 Cozy up over Orange Leafy Salad, Santa Fe Salad, Beijing chicken and expect a luscious indulgence from the off at the best romantic restaurant in Rajouri Garden. 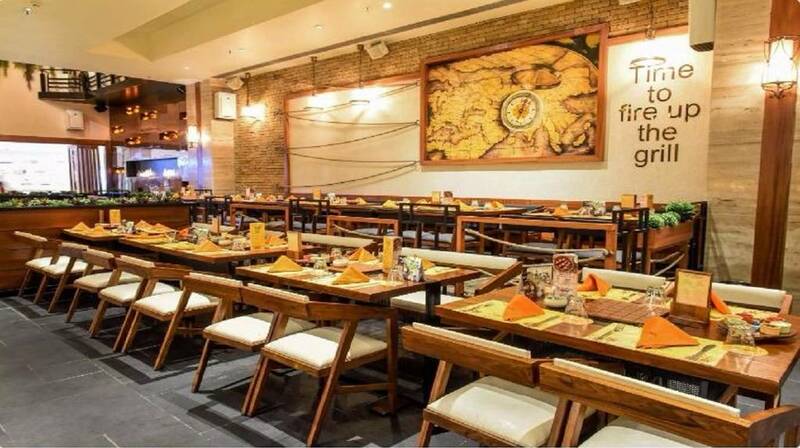 Another famous name when it comes to the top romantic restaurant in Delhi, Pirates Of Grill is a popular specialty restaurant for all foodies. 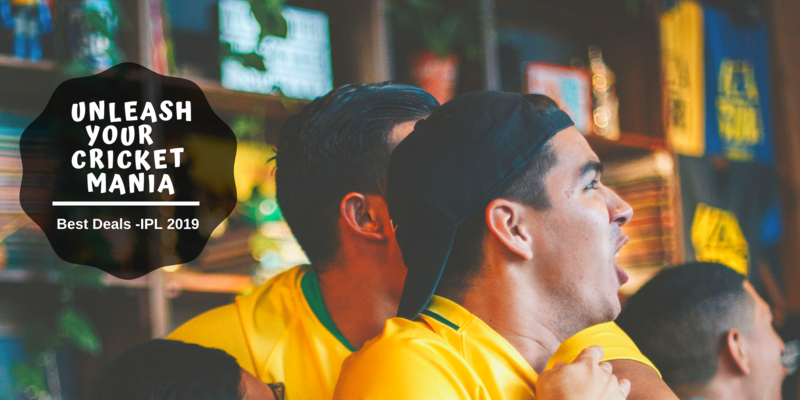 And the juicy barbeque and Brazillian snacks grilled over smoldering coals on your table make sure of it. 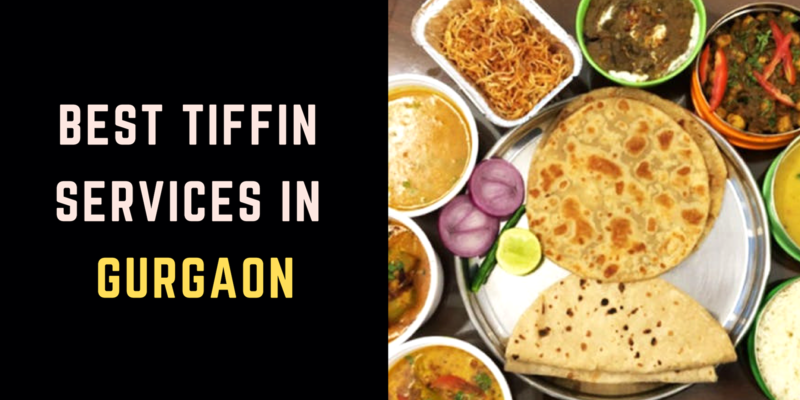 The mouthwatering aroma of the spices and fresh food served on your table with the buffet services you opt definitely have the credentials of giving it a worthy go for the couple who loves food. 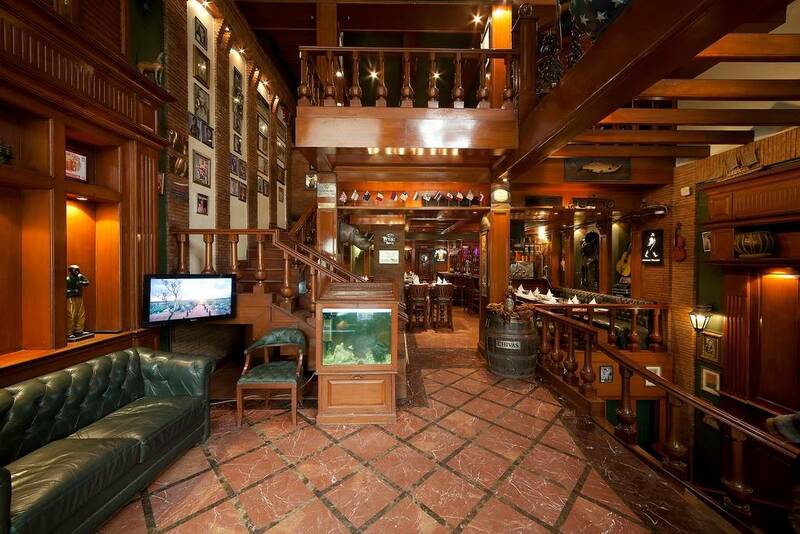 At number 15 in the list of top romantic restaurants in Rajouri garden is the place that opened it's door15 years back. Having the uncompromised quality of food and ambiance Wok in the Clouds offer a world-class experience. Celebrate your anniversary or just go out for a dat at this place to make a memory that you'll cherish for a lifetime. So what are you waiting for? 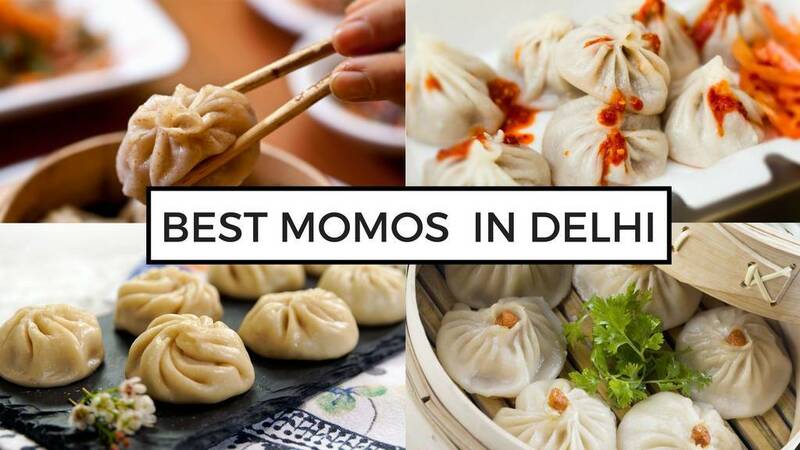 Go on and select your pick from the above top romantic restaurants in Rajouri Garden and enjoy your date.